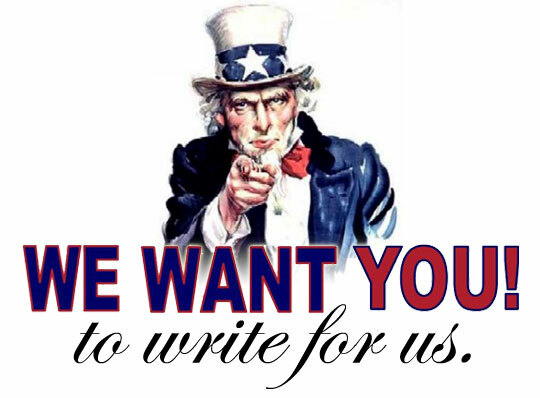 We are always looking for experienced writers who can write good original quality posts on our blog. If this sounds like you, give us the details of your own blog or a link to some articles written, by you.. The rules are in place to ensure that the quality posts and integrity of the site remains high. All guest posts must be at least 500 words in content and written in proper English. You can include a link to the article, but they must have the resources and articles related to the topic discussed. Never send or write an article on the subject to get a link placed in the article. A maximum of two sources per every post. It must be on topic. We are a Backyard Lifestyle Blog.